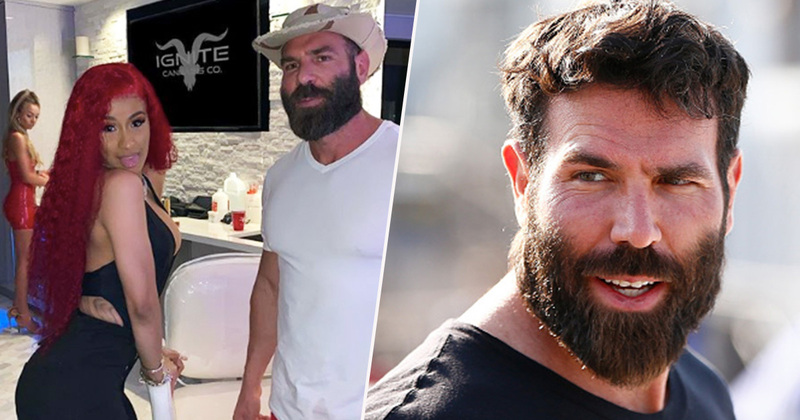 Dan Bilzerian photoshopped Cardi B’s stomach in an Instagram post for no apparent reason, and people are confused. 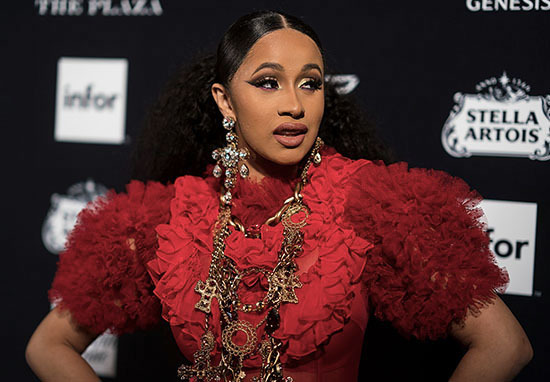 The internet personality shared a picture posing alongside the singer a couple of weeks ago, but his editing was brought to light recently when Cardi posted the same – or at least a suspiciously similar – photo. @danbilzerian & @ignite threw the craziest party! Thanks for having me. Bilzerian has pulled in Cardi’s stomach and edited her bum, but that’s not all. The 38-year-old also made some adjustments to the girl stood in the background, and even changed the picture on the TV. For the most part, the changes seem entirely unnecessary. I could maybe understand changing the TV screen if he’s trying to throw in another subtle advert for the Ignite brand the pair seem to be advertising, and I could even get my head around him editing himself, but to change other people is just offensive. What does he gain from changing their bodies? And it’s not just their bodies – if you look closely you’ll notice the reflecting light in Cardi’s eyes has even been shifted so it’s more central. Why, Bilzerian?! There’s one part of the image that probably could have done with a quick edit – the small, suspicious wet patch at the bottom of the Instagrammer’s white shirt – but ironically that’s the one part that was left unchanged. The rest of the internet seems just as baffled as me, with many people sharing their confusion. Dude you photoshopped cardi b….. Cardi motherf**kin B like really? She ain’t pretty enough already. A few people defended Bilzerian, claiming he probably didn’t edit the photo himself, but even so it seems strange that anyone would feel the need to change so many unnecessary things. 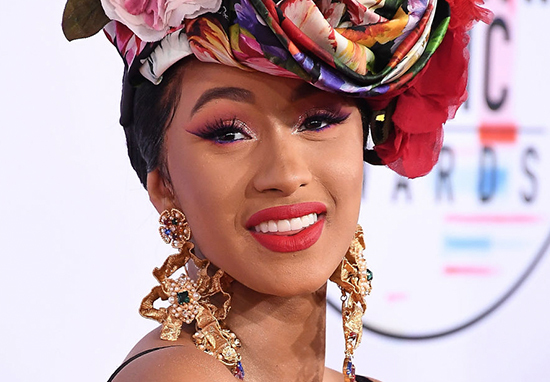 Cardi’s obviously more than happy with how she looked in the photo, as she shared the unedited version herself.